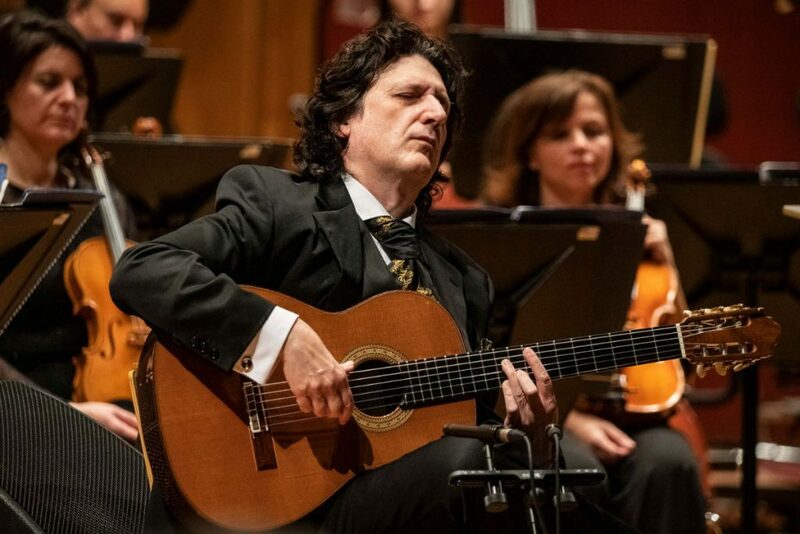 In addition to Fantasía para un Gentilhombre, Cañizares played two of his own solo pieces, Añorando el Presente and El Abismo, which are part of his album Cuerdas del Alma. 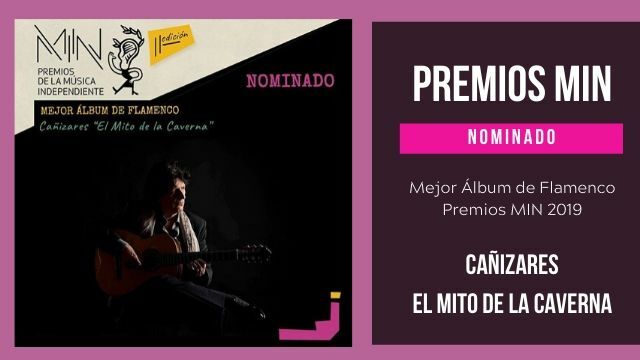 Añorando el Presente is a guitar fantasy. 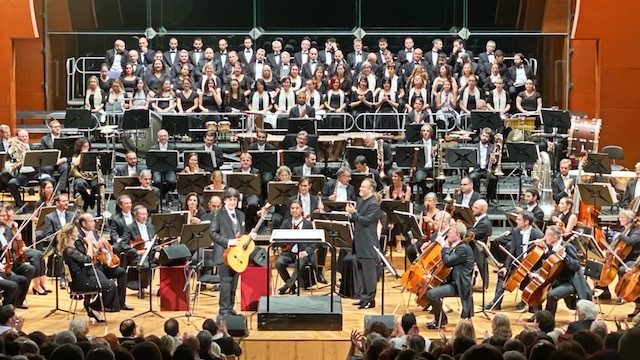 Although, strictly speaking, this piece cannot be ascribed to any flamenco palo, the flavour of flamenco is all over it. 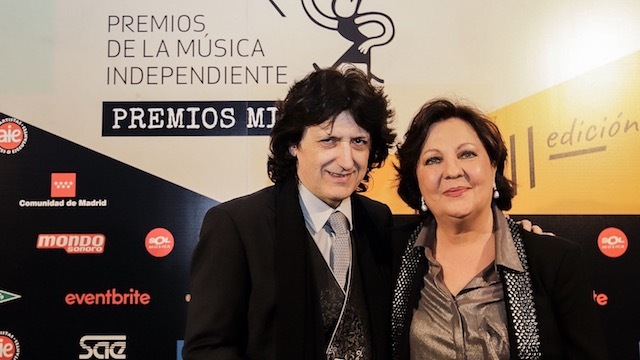 El Abismo is a work with the rhythm of bulerías, one of flamenco’s most important palos. 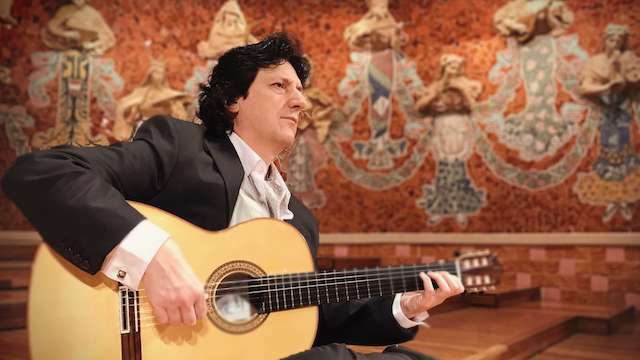 In these bulerías, Cañizares uses some chords and harmonies that are not common in traditional flamenco, but which reflect his way of feeling flamenco. 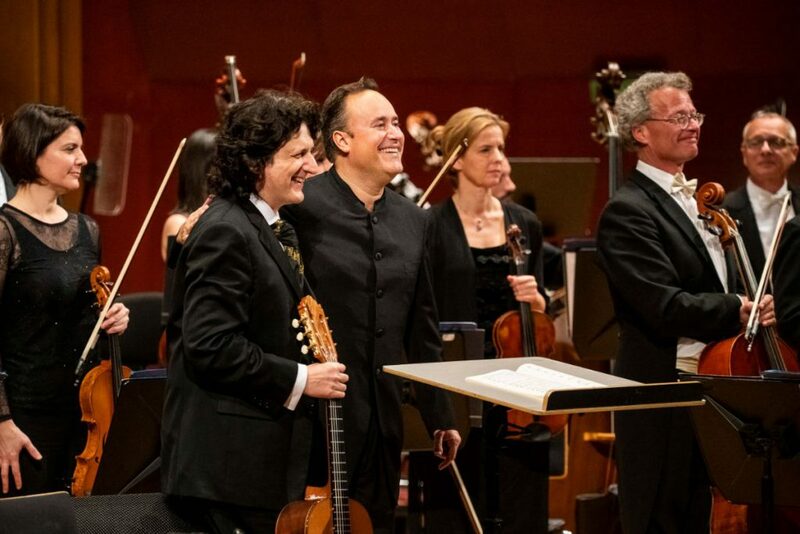 The concert took place in the wonderful Auditorio Alfredo Kraus. 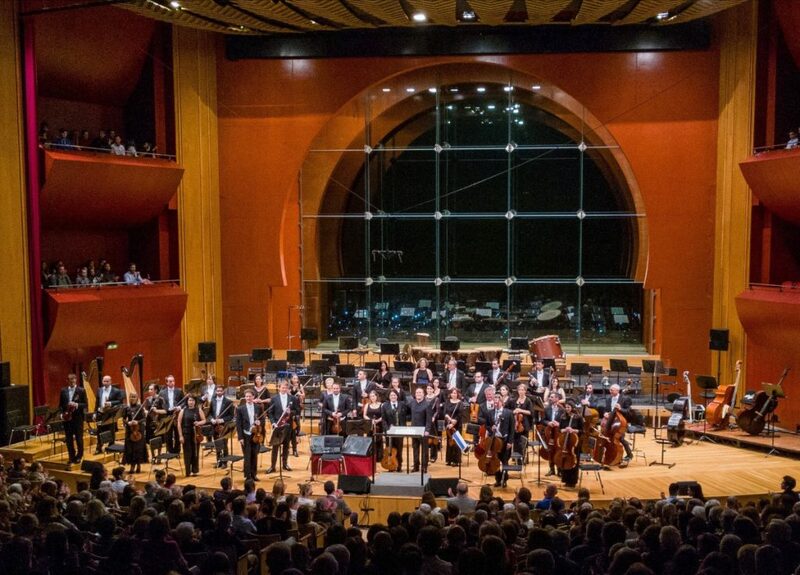 Tickets were sold out, and the audience expressed their satisfaction with a vigorous ovation. 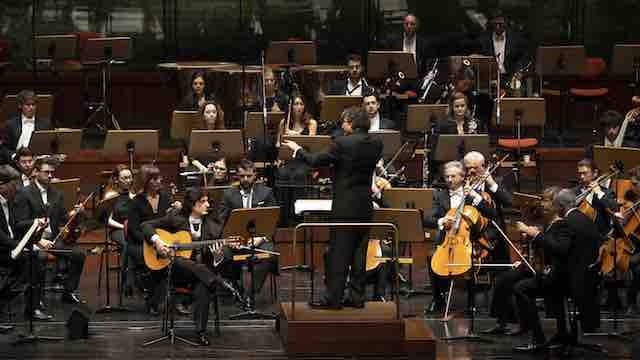 Before concerts, Cañizares always speaks with the media. 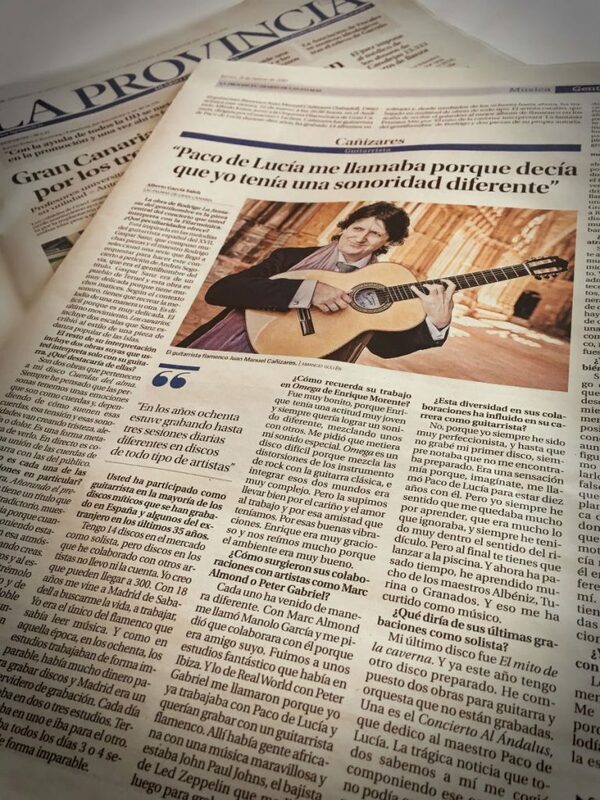 This time, the number of interview requests was higher, since this was his first appearance after being awarded the Premio MIN 2019 to Best Flamenco Album with his record El Mito de la Caverna. 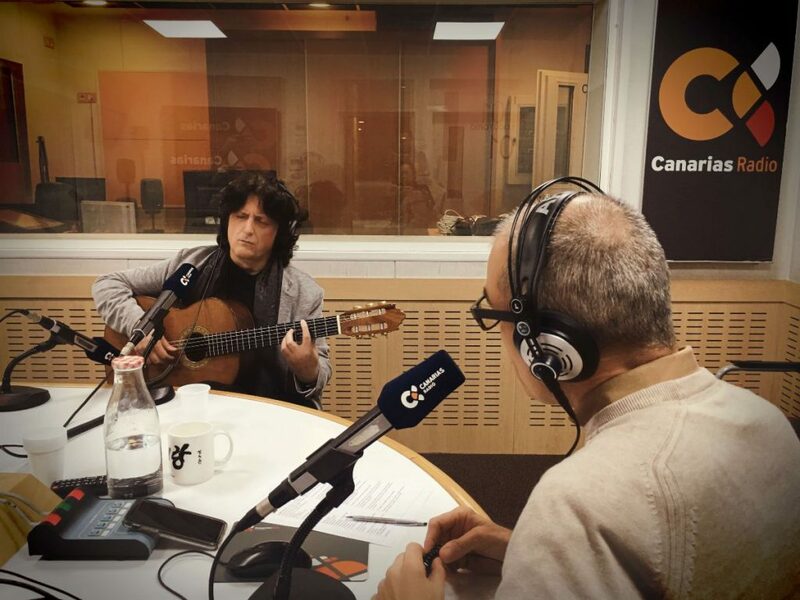 He also went to several radio programmes, a very rich format which allows to enjoy the interview and Cañizares live performances. Here is a video of Islas de los Bienaventurados, by Cañizares with the landscape of Gran Canaria in the background. 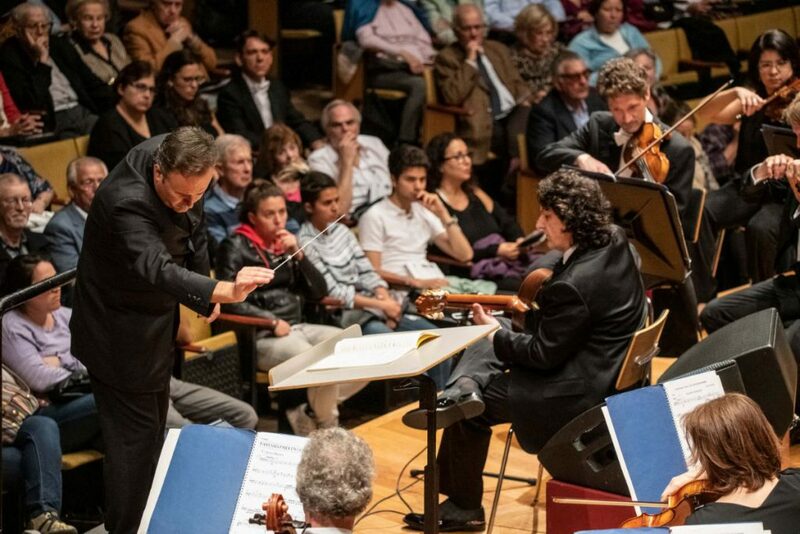 We have started a series of landscape videos, with Cañizares’s music, which shall be entitled Recuerdos de Viaje.